Are you thinking about adding artificial intelligence to your organization? It’s certainly a hot topic and worth the attention. 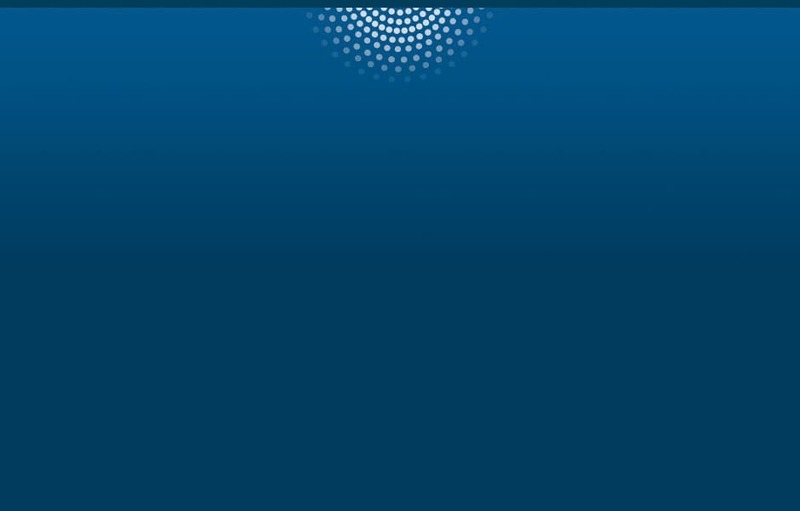 This paper outlines the SAS approach to AI and explains key concepts. 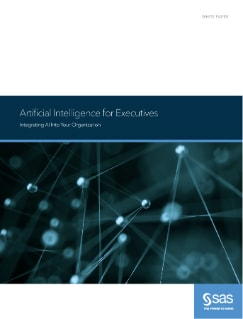 It also provides process and implementation tips if you are considering adding AI technologies to your business and analytical strategies.